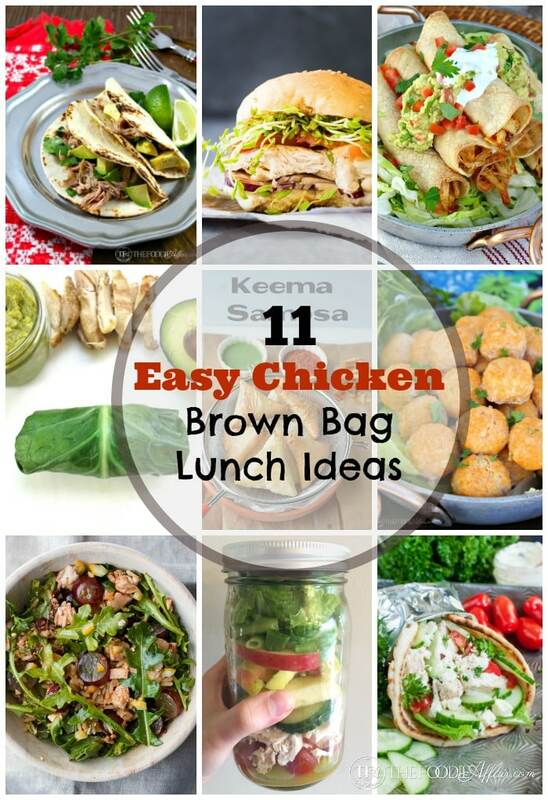 11 Easy Chicken Brown Bag Lunch Ideas (trim your budget)! 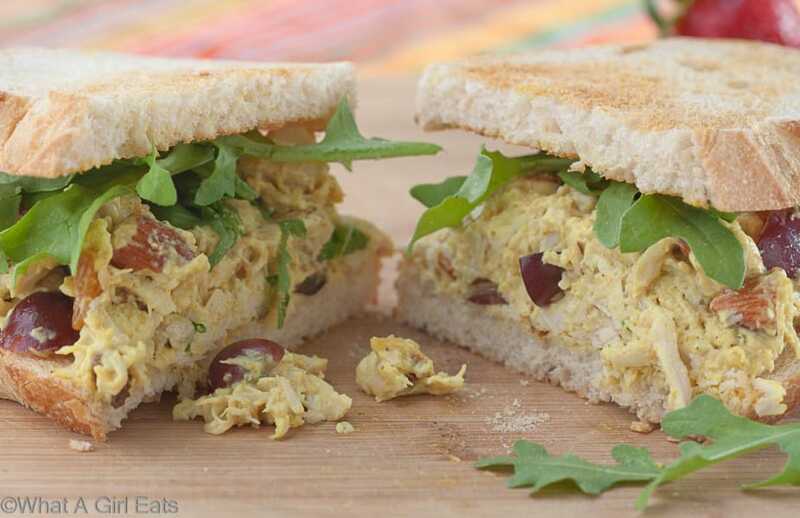 11 Easy Chicken Brown Bag Lunch Ideas that will help save money during the holidays. 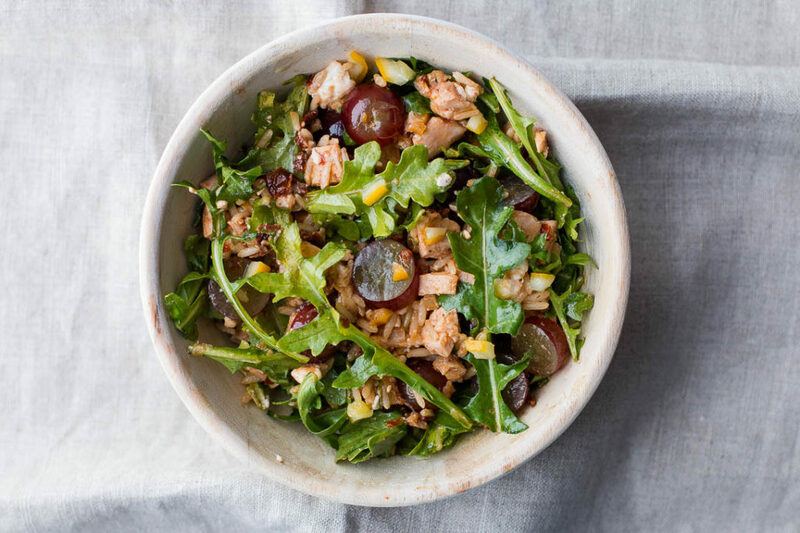 Trim your budget and dine at your desk with these flavorful chicken recipes! Lunch gets expensive when you eat out everyday, right? Especially during the holidays when your budget is squeezed quite tightly. Each day you are spending an average of $7 – $10 for a greasy meal. 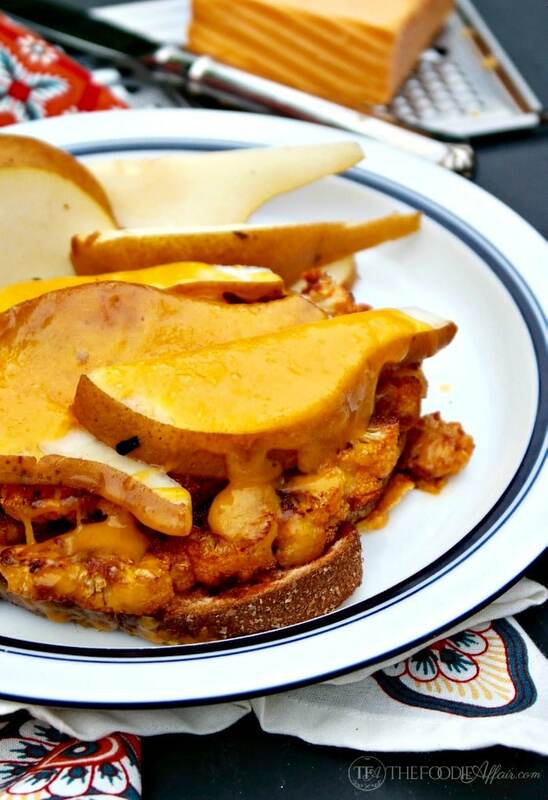 Instead, here are 11 very quick chicken recipes that you can take to work. Save those dollars daily and your piggy bank will thank you! 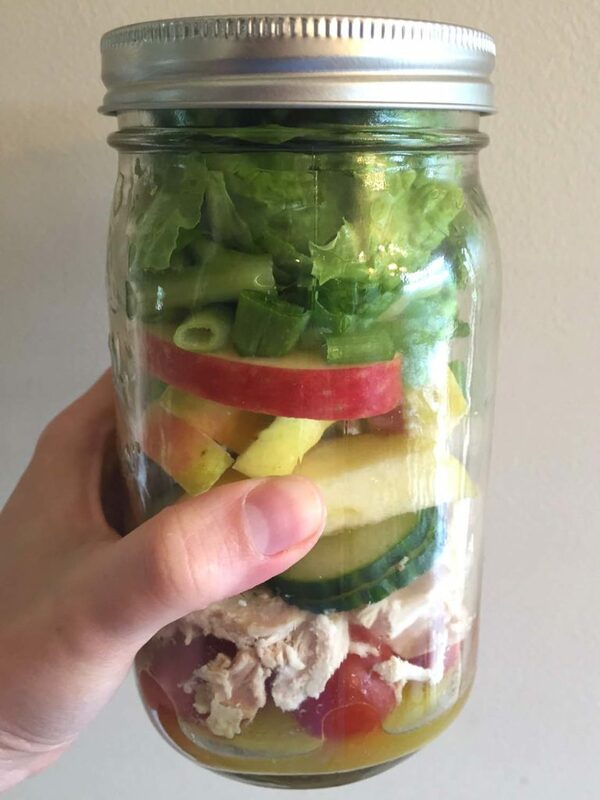 This is the least effort recipe that you can make and take to work. 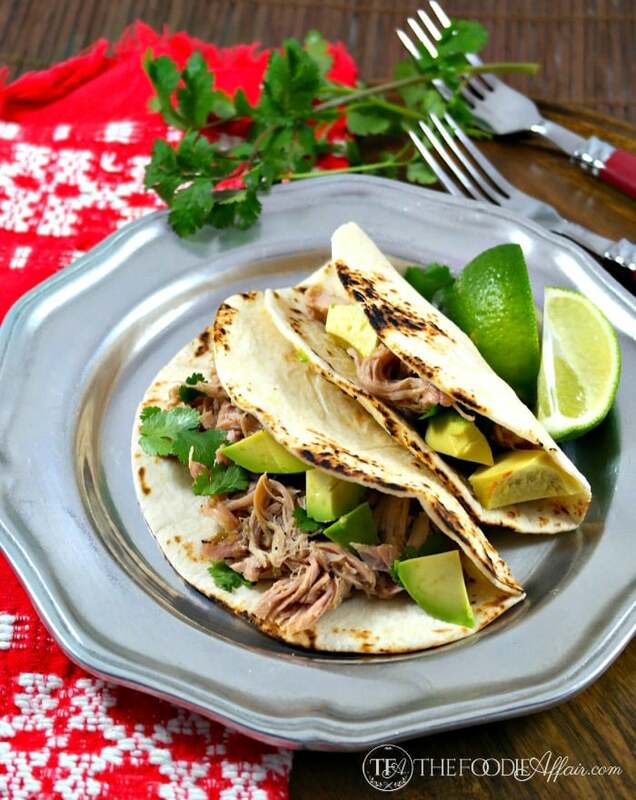 All you are doing is adding the ingredients to a slow cooker and letting it work its magic. When done, add it to tacos along with cilantro and tacos. Enjoy it for dinner with the family and take leftovers to work the next day. There are so many fresh ingredients in this gyro that you hand picked. 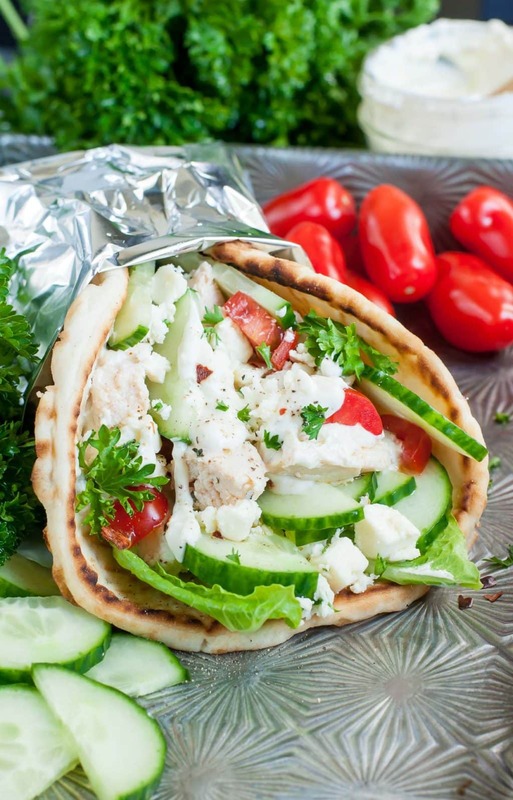 You can’t go wrong with this easy chicken gyro recipe by Peas And Crayons. Forget greasy burgers that have been sitting under a hot lamp. You don’t know what they put in those patties. 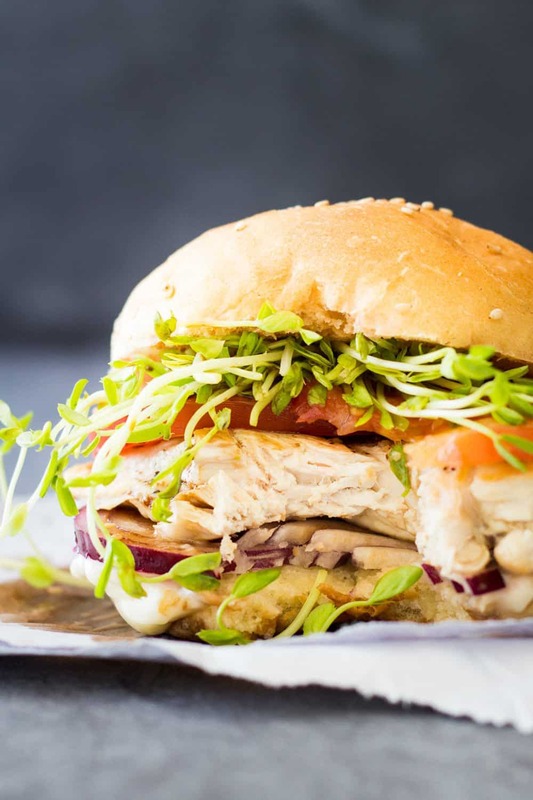 Instead, make your very own healthy chicken burger using Green Healthy Cooking’s recipe. Take it to work and make your coworkers go green with envy. 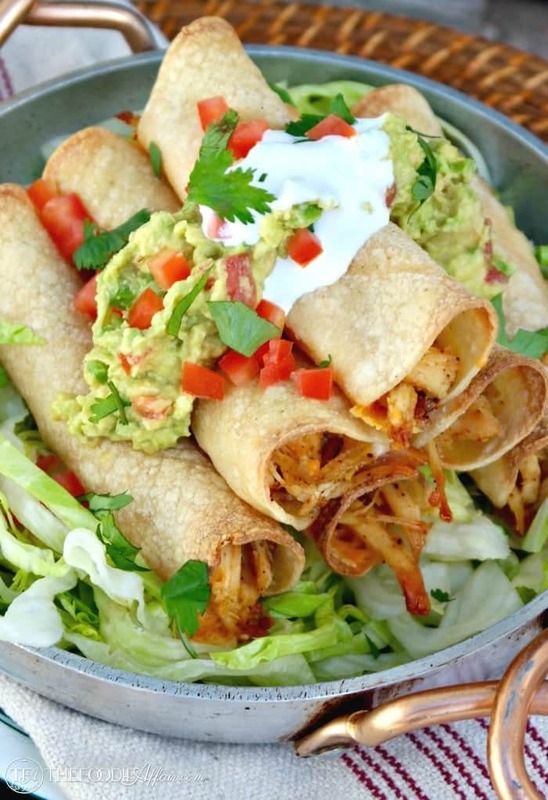 Ready made chicken added to these taquitos and then baked in the oven. That is so much better than a deep fried taquito. You won’t notice any difference in the taste. 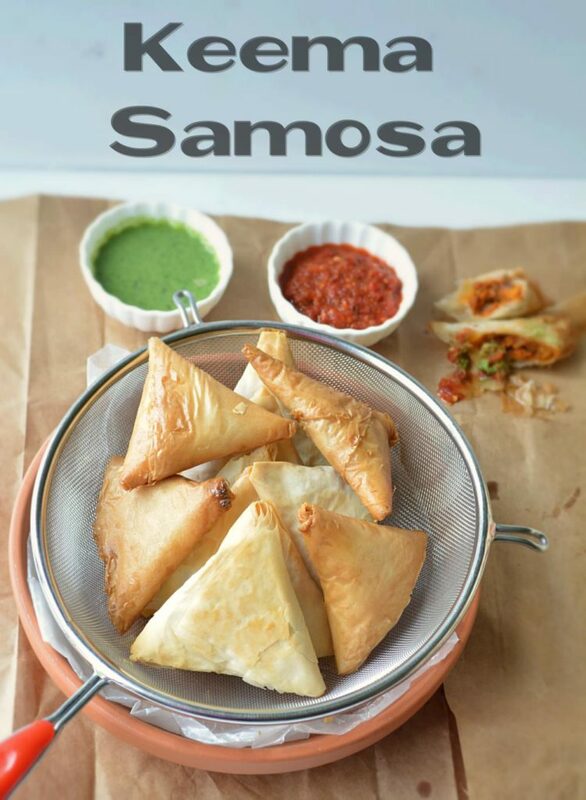 Here is an easy and delicious way for you to get your daily greens requirement. 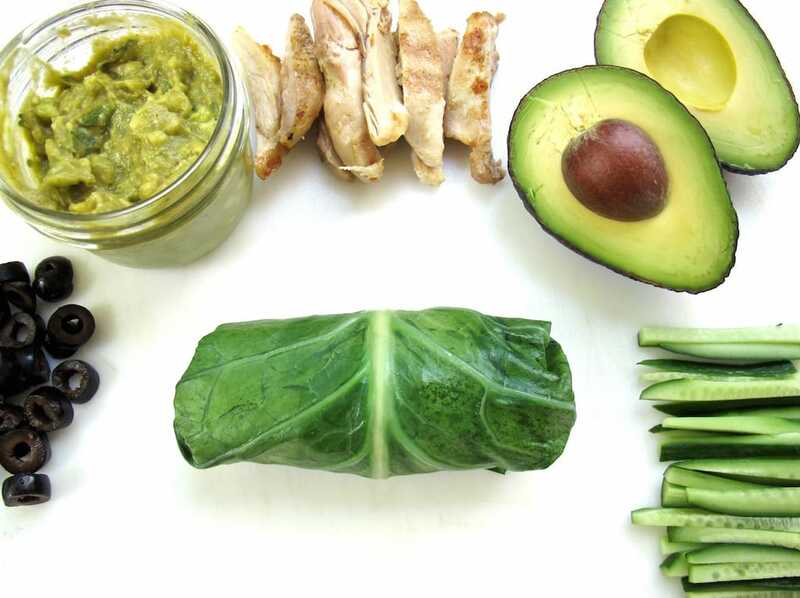 Tasting Page Blanches collard greens and turns them into wraps filled with chicken, olives, cucumber and guacamole. They are gluten free and so the right meal for a working lunch. Meatballs are so much better when eaten by themselves. Spaghetti not required! 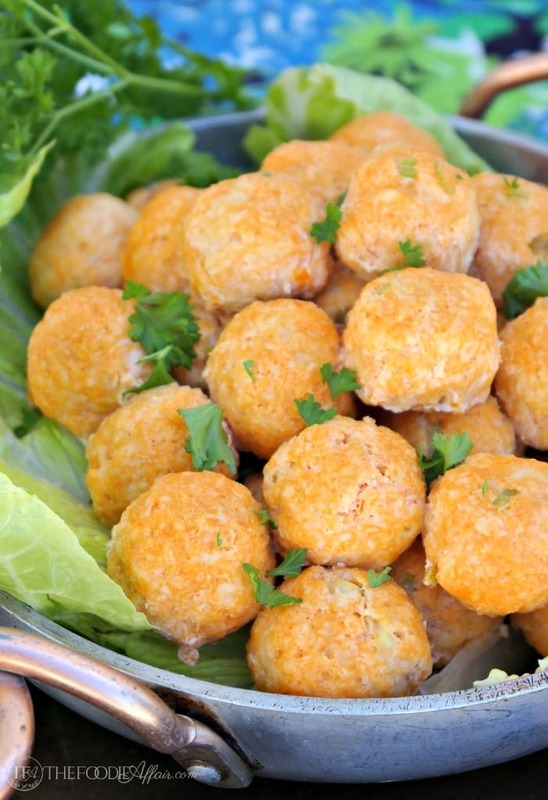 This chicken meatball recipe takes only 25 minutes to make and you can eat them with a toothpick. You won’t even need to wash your hands after eating. 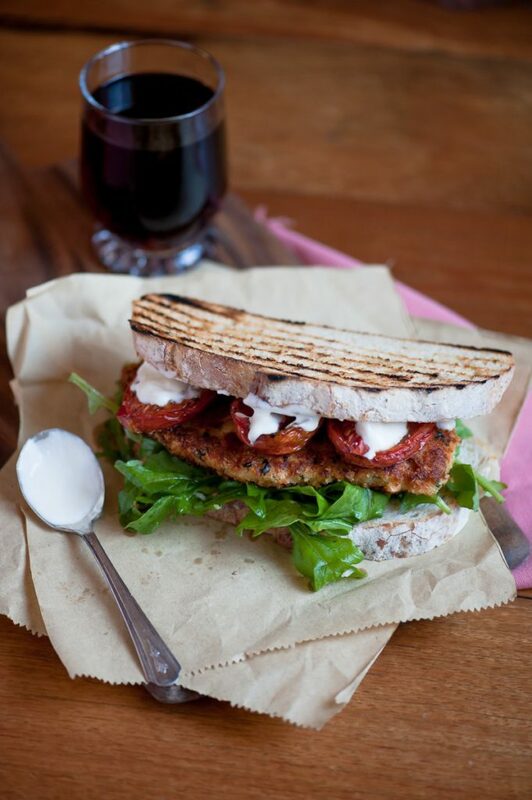 Which easy brown bag lunch idea will you try first? Good suggestions for those readers that go out to lunch rather than eating at their desk. I’m sure the ideas will have them rethinking what they do. Merry Christmas, Karen! Thank you for being a wonderful online friend. 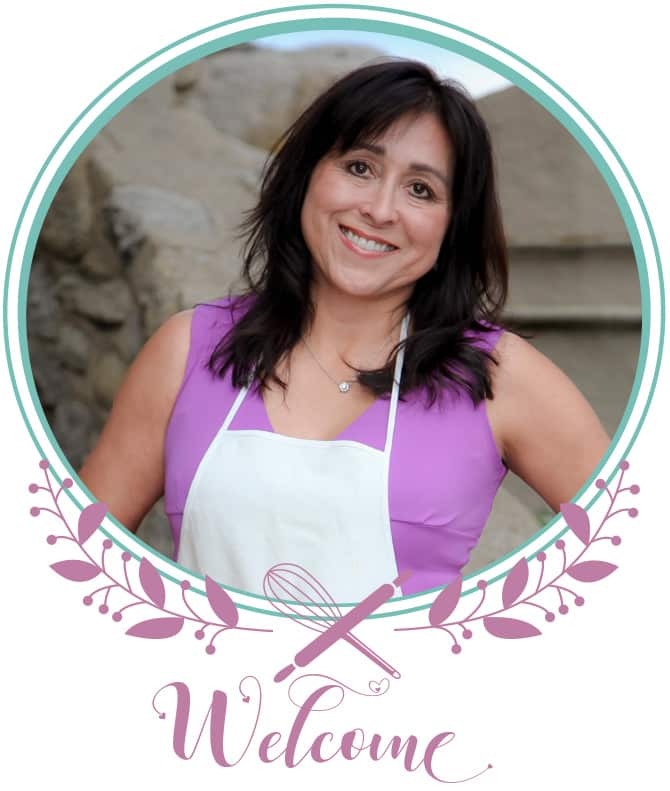 I love seeing your adventures!